In a world where most communication is conducted on mobile devices via messaging apps like WhatsApp, it can be very difficult knowing what your children are up to, even talking to them can be difficult. If you suspect that your child may be involved with unscrupulous individuals online, you can try to gain access to their WhatsApp account to see who they are talking to. It is actually possible to learn how to hack someone's WhatsApp messages on Android and with the right systems easily see their messages, contacts and the attachments associated with the account. In this article, we share with you two very effective ways spy on WhatsApp for Android. Step 1: Go to the Google Play Store an install the BusyBox app. Run the app and when prompted, create an account. Step 2: Now obtain the MAC address of the target device. To do that go to Settings (on the target device) > About Phone > Status > MAC Address. Step 3: Now install the Terminal App on the target device and launch it. Type "$ su" and then press "Enter." Step 4: Now type in "$ busybox iplink show eth0" and then tap "Enter." Should you get a message saying "device not found," enter "wlan0" instead of "eth0" in the field provided. Step 5: Now enter "$ busybox ifconfig eth0 hw ether" and then enter the MAC address we found earlier and you will have successfully spoofed the MAC address. Step 6: To complete the hack, launch WhatsApp on your device and then enter the phone number of the device you want to hack. Once you have verified the WhatsApp account, you will be able to read the target's messages in real-time. Step 1: Begin by creating a premium account on Spyzie's website. Step 2: On the target device, install the Spyzie hack app. Once you have created your account, you will receive all the information you need to download and install the app. Step 3: Once the app is installed, you can then sign in to your Online dashboard to access information about the device. To access information about WhatsApp, click on "WhatsApp" and you'll be able to see all the messages and attachments on that account. Data loss is a real reality of every Android device and even though you might create backups of the WhatsApp data on your device, sometimes the data loss can be so abrupt, you can lose even your backups or you simply won't have time to backup all data. 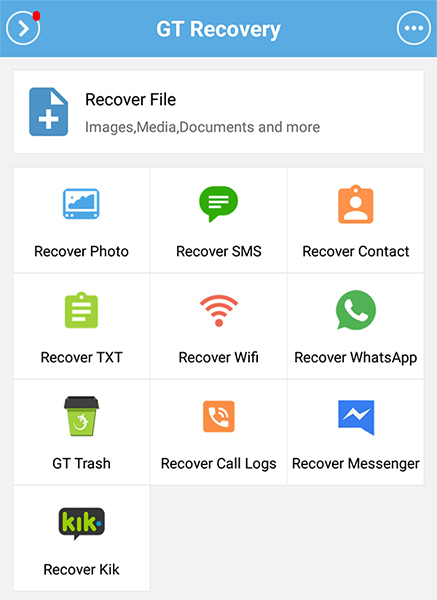 If you have lost some of the data on your WhatsApp account and you don't have a backup, you may need a powerful data recovery tool to help you get it back. Tenorshare Android Data Recovery is the most ideal solution in this case since it can be useful in the recovery of numerous types of data. 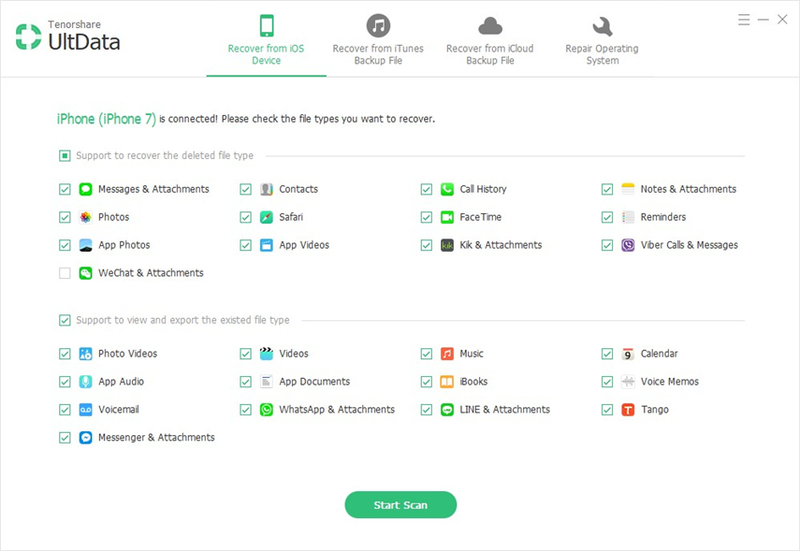 With it, you can recover all your WhatsApp messages and their attachments including photos and videos. It supports a most Android phones and tablets. Learning how to hack WhatsApp messages on Android maybe a skill that could come in handy when you need to ensure your child's safety. We hope the above solutions can help you do that.